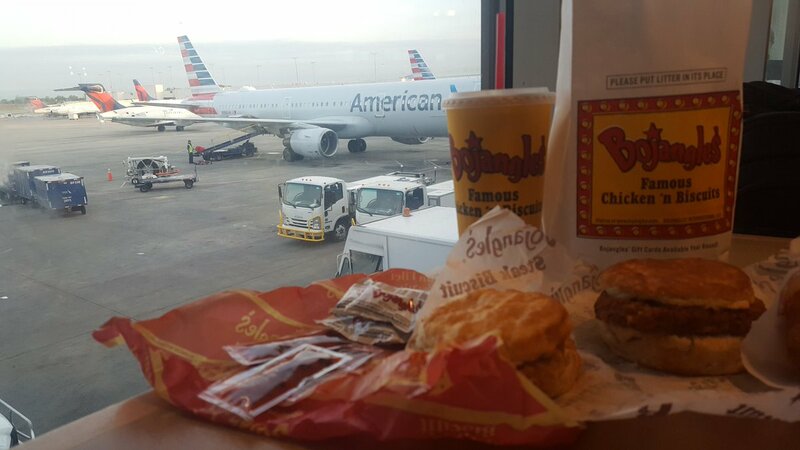 almost time to go out to @Bojangles1977 for breakfast! 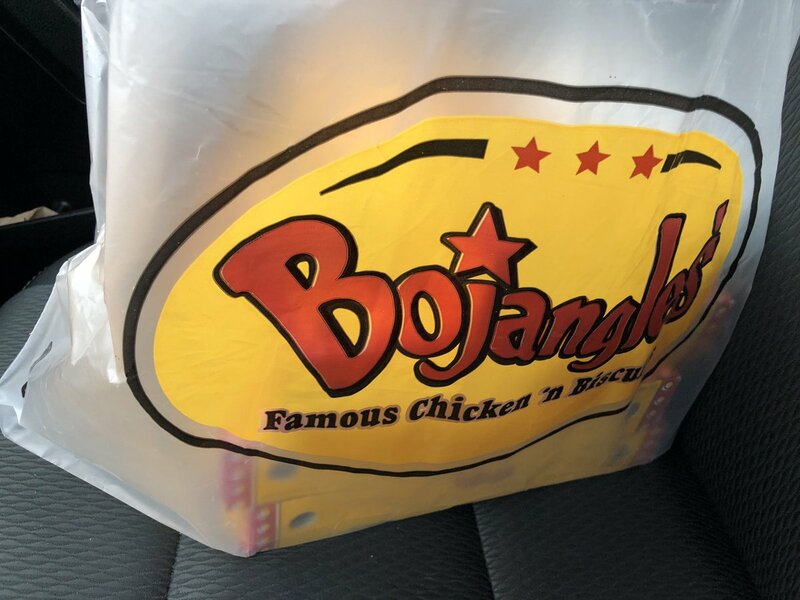 About to get @Bojangles1977 for the first time in a long time... Im so excited!! 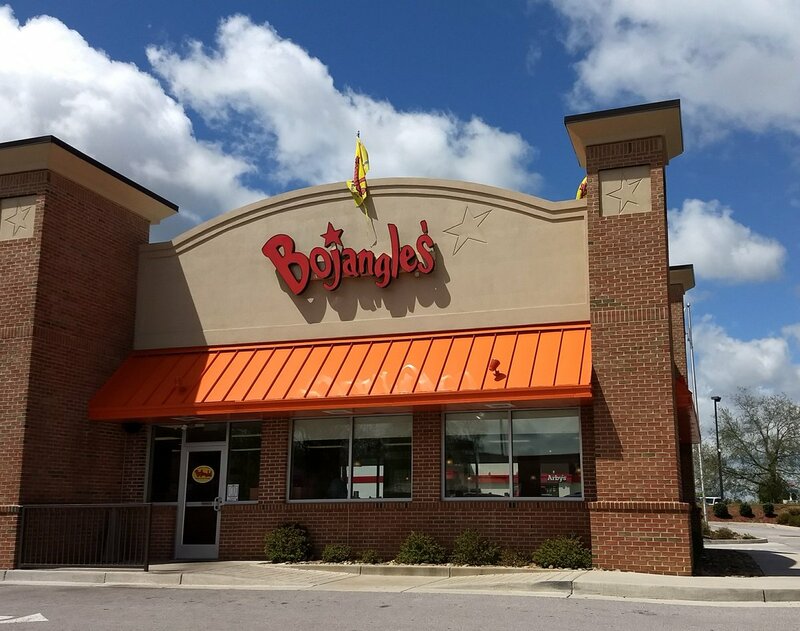 Join the Bojangles’ E-Club, and not only will you get a free half-gallon of Legendary Iced Tea® just for signing up, but info, deals and additional offers, too. 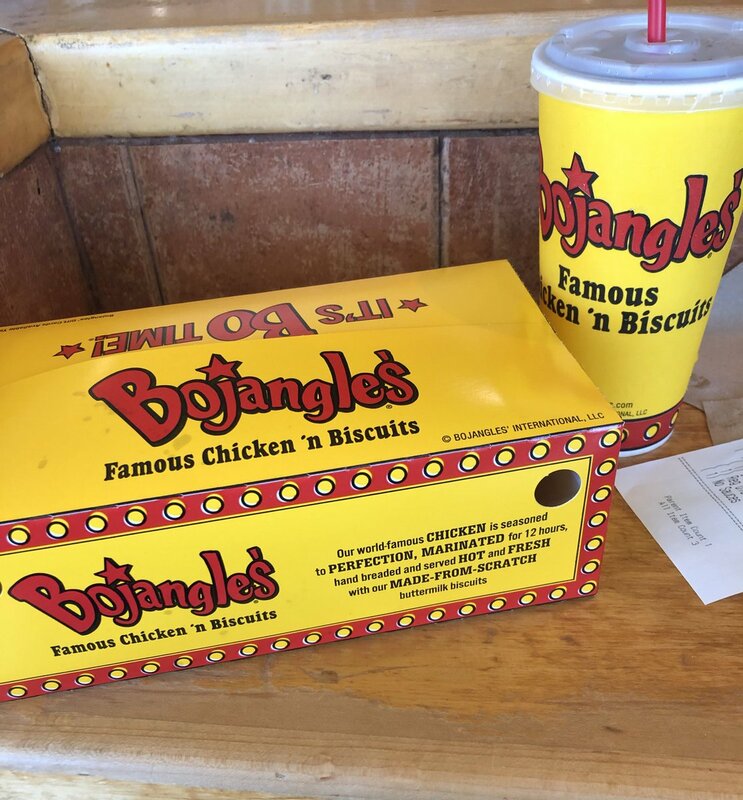 For true Bojangles’ fans no ordinary emoji will do, so download our Bomoji® keyboard and start texting the real thing.